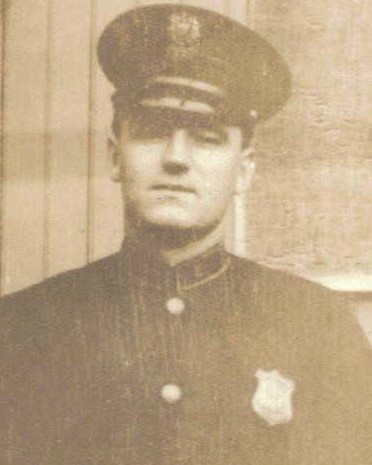 Policeman Edward Kunz was shot and killed by a man he was arresting for theft at Old York Road and Venango Street. 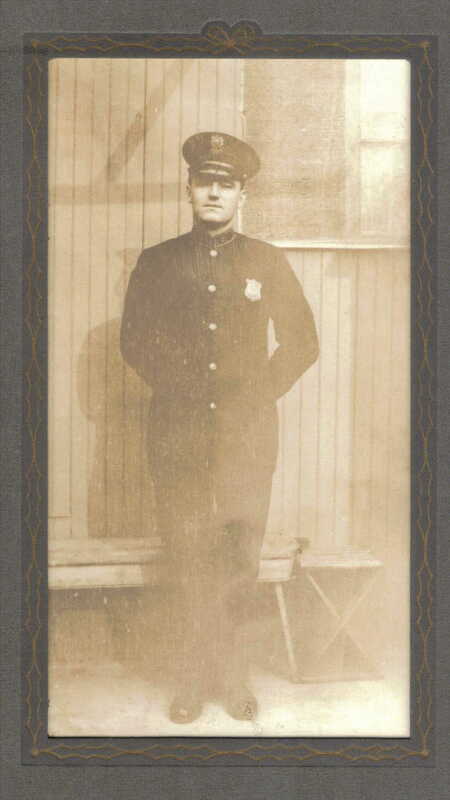 Policeman Kunz was a seven-year veteran of the force. To fully appreciate the heroes of the present, we must recognize our heroes of the past. Your heroism and service is honored today, the 94th anniversary year of your death. I am privileged to leave a tribute to you. Your memory lives and you continue to inspire. Thank you for your service.